September has finally arrived and with it, so many fun and incredible ways to relish late summer and the beginning of cooler fall days in Glen Ellyn! 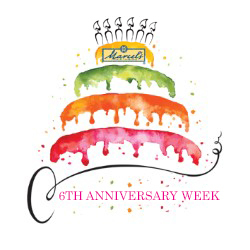 We start off with Sounds on the Street, the Glen Ellyn Backyard BBQ, Fall Crawl, and end with a fun-filled week with exciting surprises to celebrate our Sixth Anniversary! Keep your eye out for emails or follow us on Facebook to see what promotions, raffles, and more will abound as our birthday week nears. But don't fret. We're not saving all our sales and exciting promotions for the final week of September, we're also taking back the kitchen (& the cupboards) with our Well Loved Dish Exchange and month-long promotion on Pastas, Pestos, and Sauces. So if it's been a while since you've visited us, now is definitely the time to come back in. We've got so much going on both in the store and in Marcel's kitchen, far too much to simply share in our monthly newsletter. So take a moment and step inside. September is only the beginning of so much more to come! It's that time of year you've been waiting for... our 6th Birthday! And as with any celebration, we have lots of fun and exciting things in store all week long, from Monday, September 25th through Sunday, October 1st. Keep your eye out for our Marcel's emails and visit our Facebook page for daily promotions, raffle prizes and fun celebration treats sprinkled throughout the week. It's never been better to celebrate the end of the summer in Downtown Glen Ellyn! Bring your family and neighbors out to a free LIVE concert on Main Street (between Hillside and Duane) and enjoy bringing your local fare and libations from our restaurants into the street to celebrate summer’s finest in Downtown Glen Ellyn. And as always, Marché Picnic Boxes for 2 make a perfectly packaged treat to take along with you. Mark your calendars for Glen Ellyn's 9th Annual Backyard BBQ - a festival of Meat & Music! This free event is a celebration for the entire family: smokin' food, friendly competition and great live music. The festivities kick off at noon and the party lasts until 9pm. The GEBYBBQ is an all-volunteer organization and 100% of net proceeds benefit Bridge Communities. 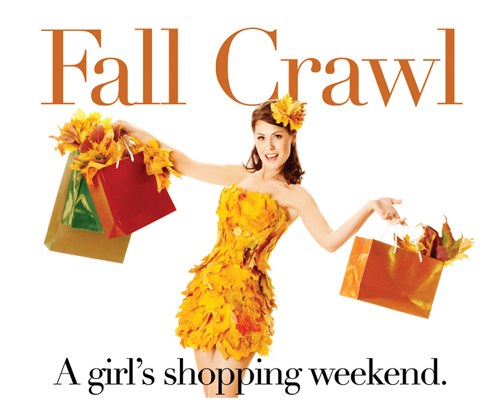 It's time to grab your girlfriends and get ready for Glen Ellyn's Fall Crawl Shopping Weekend! Four fun-filled days of grand openings, creative demos, wine tastings, trunk shows, along with special shopping and dining promotions. The weekend kicks off on Thursday with a fashion show luncheon at A Toda Madre. Stop by Marcel's on Saturday, September 16th for a special demo, bite, and recipe. Tickets can be purchased at downtownglenellyn.com. Fall is nearly here and what better time to take stock of your dinnerware than now, before the hustle and bustle of the holidays is upon us. 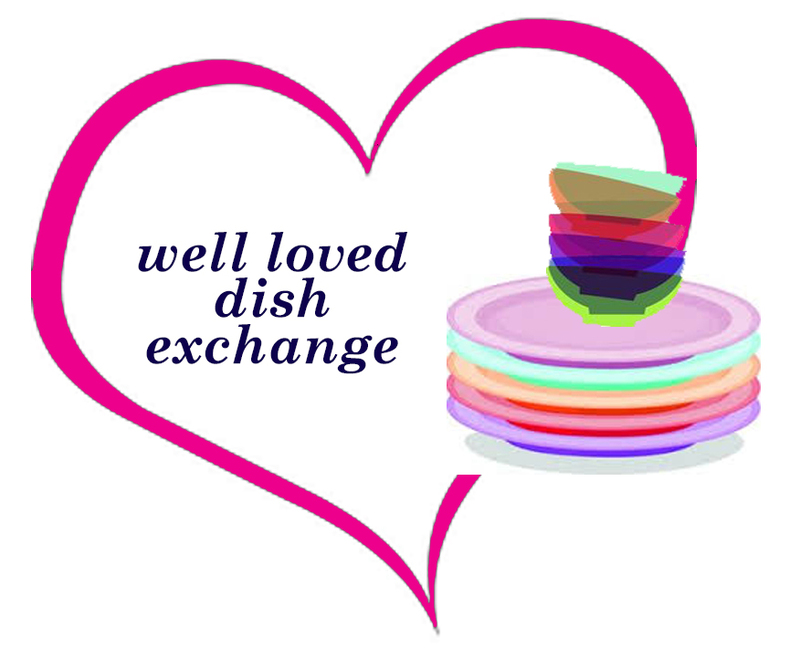 We're making it easy for you to upgrade your "well-loved" dinnerware and serving pieces with our Well Loved Dish Exchange promotion. From September 11th through October 15th, bring in any plate, bowl, cup, saucer, or serving piece, and we'll give you 20% off each new piece you purchase for every item you bring in. Bring in 6 well loved dinner plates and get 20% off 6 new dinner plates; bring in a well loved serving piece and get 20% off a new serving piece. Any brand, any quantity. All used dishes will be donated to World Relief for their refugee resettlement program. So take a look inside your cabinets, get a fresh start, and do something good for those in need! Getting dinner on the table can be a chore. So we're making the transition back to our everyday routines easier with our Pasta, Pesto, and Sauce sale! Purchase any two or more pastas, pestos, and sauces and get 20% off all month long! Take home a package of Tiberino all-in-one, ready-in-minutes dinner solution, or Lara's all natural pesto for an easy, quick dinner. Looking for the perfect hostess gift? 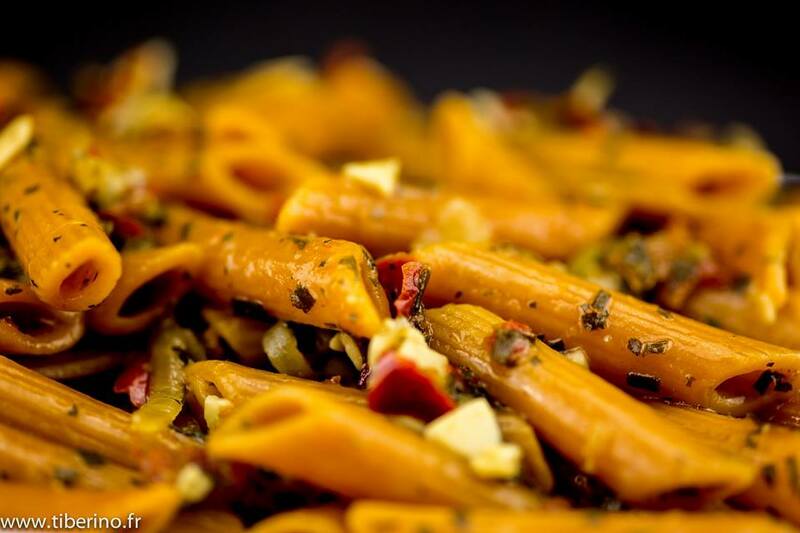 The Ravens Nest artisan pasta will make a memorable one. Stop in and we'll show you the many options we have in the store! This month, we're bringing back our daytime classes with our Out for Lunch and Meet for Brunch sessions. 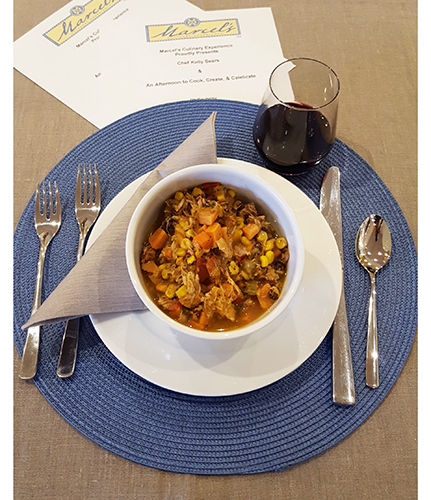 These fun demo classes are the perfect opportunity to grab a friend or loved one and enjoy a nice meal while learning a new recipe, technique, or nutritional tip. The Meet for Brunch classes include a cocktail or libation, while the Out for Lunch classes will have wine available for purchase. 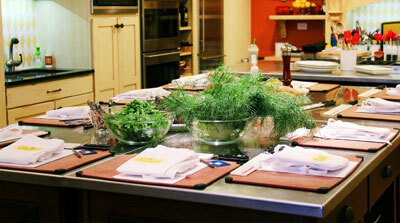 Register today for either of these wonderful daytime classes and get inspired to create some amazing meals of your own! Cook, Create and Celebrate at Our Place or Yours! 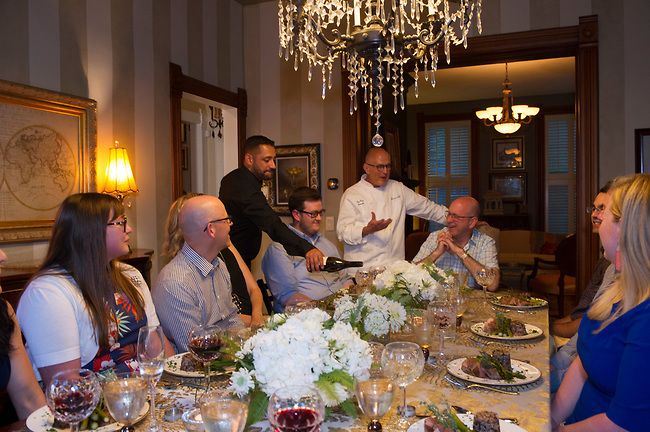 Whether in Marcel's kitchen, your own home, or off-site location, Marcel's and Maison are here to help you plan an exquisite event: company parties, team building events, family get-togethers, special occasion dinners, casual gatherings, girl's night out, are all fabulous ways to explore firsthand the magic of the Marcel's experience. Contact us today and we will start crafting the menu, libations and special touches to make the event uniquely yours. Call (630) 790-8500 to book your next event with us. 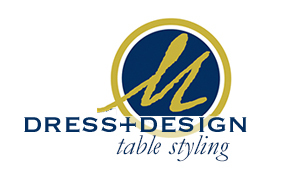 Schedule your personal Dress+Design table styling appointment today! and the Golf Outing for World Gospel Outreach.